This guide is very important for the beginners as you are going to learn to use MAX 7219 CNG as component and enjoying the freedom to be creative. 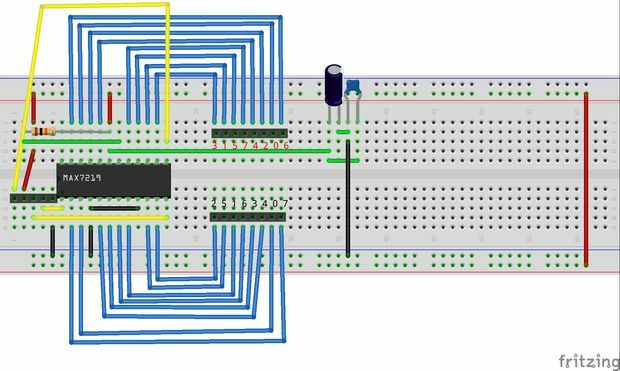 Instead of limited size of TM1637 clock, or miniature traffic light with TM1637, you can create a custom size clock or something like that. Additionally you are learning where from CLK, DIO, GND, +5V pins of modules actually originated. TM1637 vs MAX7219 is a complex topic but in easy language – TM1637 through hole component not so easily available and usage is limited. It is very important to study MAX 7219 CNG from various web resources for advanced works. This Article Has Been Shared 4172 Times! 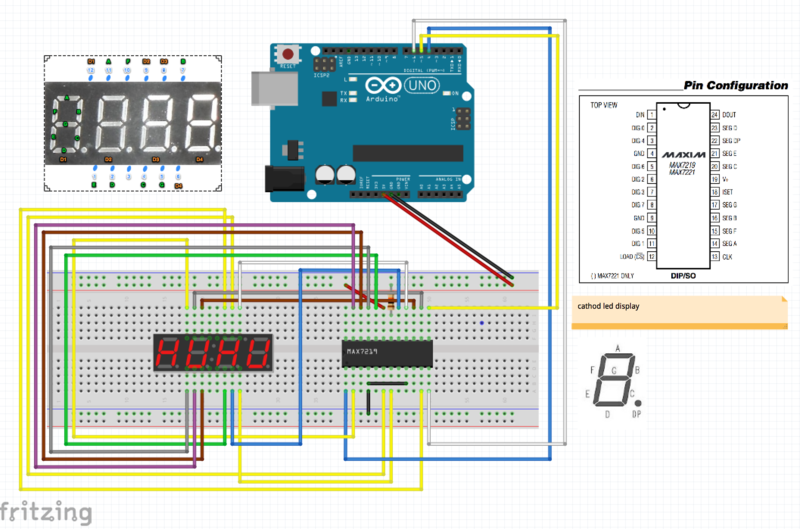 Cite this article as: Abhishek Ghosh, "Arduino MAX 7219 CNG Basic Circuit : LED, 7 Segment Displays," in The Customize Windows, November 13, 2017, April 26, 2019, https://thecustomizewindows.com/2017/11/arduino-max-7219-cng-basic-circuit-led-7-segment-displays/.